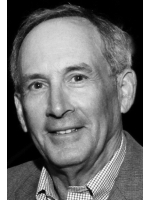 Alan Newman is a pro-Israel activist and retired from a career in financial services. He was born in rural Pennsylvania in 1944. He attended Pennsylvania State University and New York University, graduating with degrees in aerospace engineering and business. He holds several US patents. He retired to West Palm Beach, Florida in 2005. 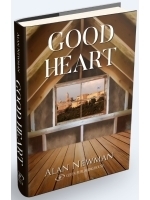 Mr. Newman’s philanthropic and pro-Israel activities include AIPAC’s National Council and board positions at American Friends of Ben-Gurion University, Friends of the Ethiopian National Project, and Jewish Family Services. Alan’s wife Phylis is a Jewish educator and a volunteer to help children and adults with special needs. They have two sons, Jonathan and Evan, who are both pro-Israel activists, and two grandsons. Their worldwide travel has included sixteen trips to Israel.